Kylie Minogue has reportedly been ‘quietly dating’ Prince Andrew for ‘several weeks’. Australian media reports that the ‘close friends’ got in touch after her relationship with fiance Joshua Sasse ended in February. 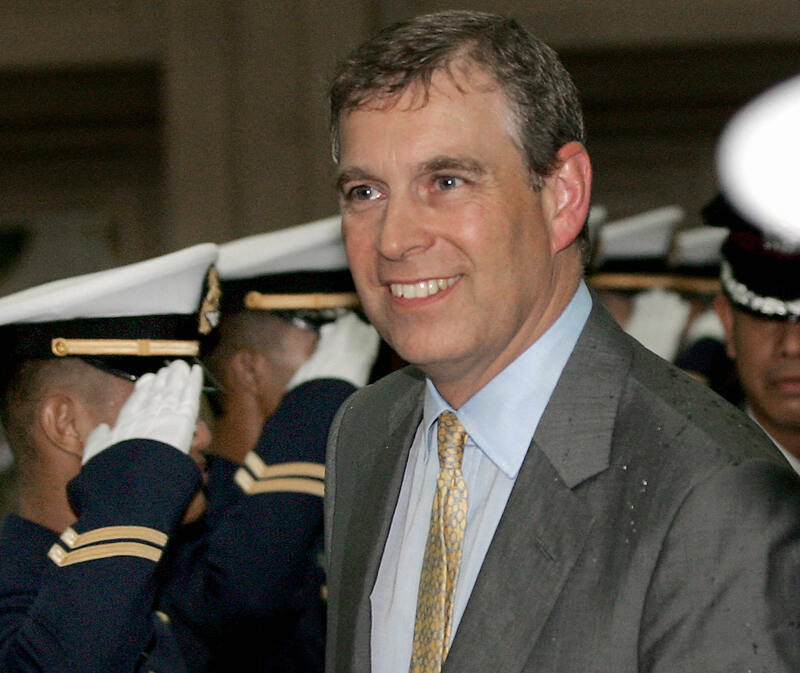 The 57-year-old Duke of York is apparently ‘100 per cent smitten’ and the two unexpected love birds are ‘inseparable’. It is reported that Andrew slid into Kylie’s DMs to offer his condolences after her relationship with 29-year-old Joshua ended, the Daily Mail reports. The pop queen, who reportedly spent several nights with Andrew over the past two weeks, was presented with the Britain-Australia Society Award for 2016 by Prince Phillip this year. Kylie is someone that Her Majesty would welcome into the royal family with open arms. Everyone’s hoping this romance goes the distance. Both the princess of pop and the Queen’s second son have both been relatively unlucky in love, with Andrew having divorced from Sarah Ferguson in 1996. 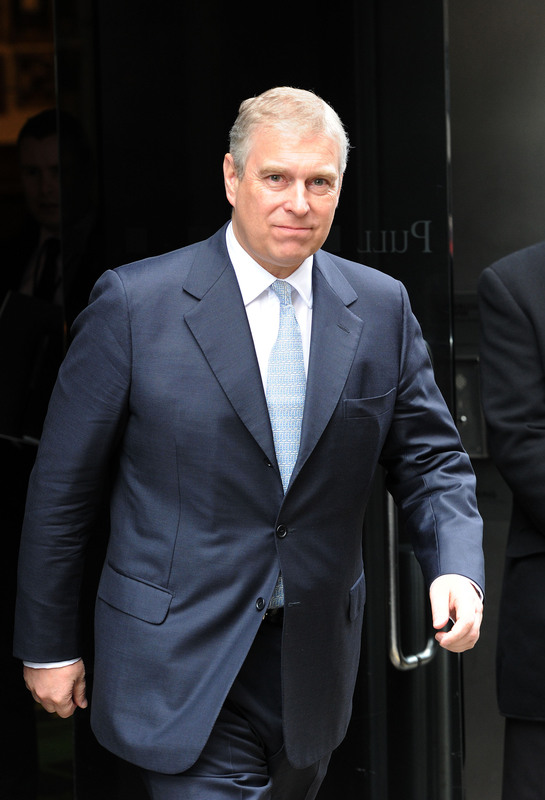 I love the idea that the Duke of York has played the shoulder to cry on. He knows what he’s doing.